A beautiful traditional style enclosure, with a contemporary Mirrored twist. 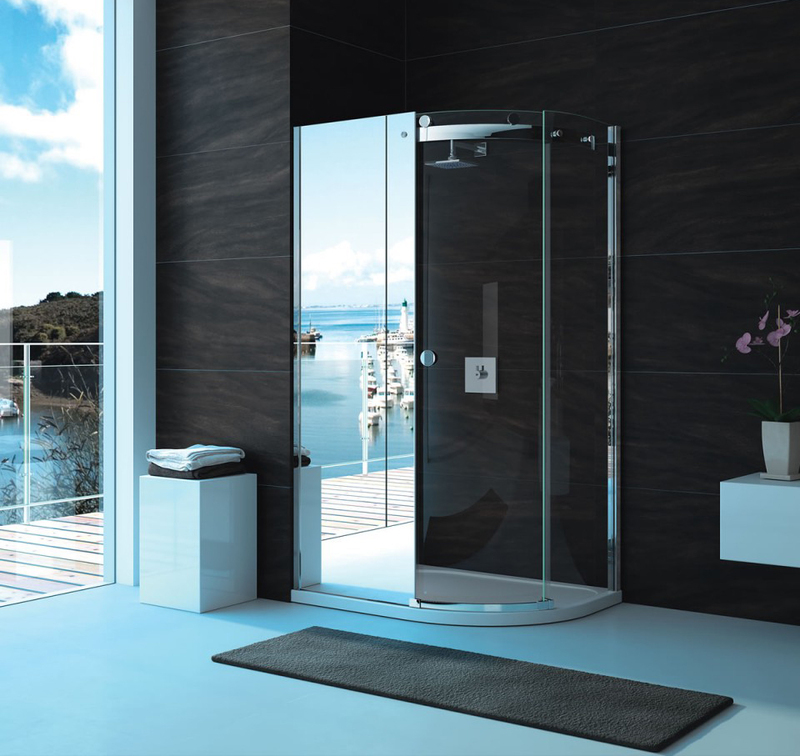 The elegant single mirrored panel and seamless frameless design can be enjoyed for years to come. Luxurious mirror glass exterior, transparent smoked glass on the interior.